A beautiful and wealthy young widow donates the house she shared with her beloved husband to Shrewsbury Abbey, asking only for the annual rent of one white rose from the Abbey's garden. 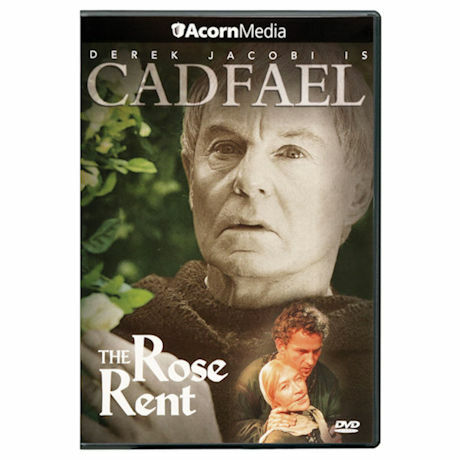 Among her many admirers is the young monk charged with delivering the first rose. 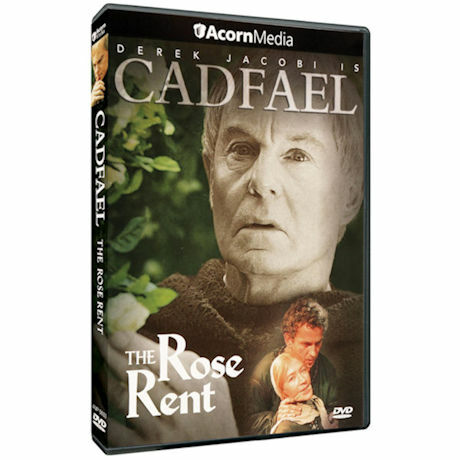 When the monk is found bludgeoned to death and the widow disappears, Brother Cadfael investigates. Sir Derek Jacobi (I, Claudius; Gladiator) stars as the 12th-century Benedictine monk, former Crusader, and compassionate man who uses his worldly knowledge and keen intuition to solve baffling and brutal crimes. Based on the best-selling novels by Ellis Peters, the series was a huge hit on PBS's Mystery! "Medieval England comes marvelously alive"—Washington Post. 75 min., 1 DVD.